A new project to improve Navy vessels’ safety, speed, and fuel consumption through the better use of unmanned aerial systems (UAS) has commenced. Minister for Defence Industry, Christopher Pyne, said the new $1.1 million Defence Materials Technology Centre (DMTC) project aims to enhance Australian defence capability and build industrial capacity in sensor and on-board data processing technology for UAS and small-satellite platforms. The project is the first of four to be progressed under DMTC’s High Altitude Sensor Systems (HASS) program, which was launched last September. HASS will focus on the development of enhanced sensor components and on-board processing of sensor data for small UAS as well as micro, nano, and cube satellites with a payload capacity of up to 5 kilograms. DMTC forsees a total program of work valued at more than $6 million over three to five years. The program involves new partners Seaskip Pty Ltd and UNSW’s Australian Centre for Space Engineering Research. Minister Pyne said DMTC’s model relies on the active involvement of every partner, encompassing industry companies with an appetite for research and development, brilliant researchers and a clear signal that the collaboration will address a Defence need. 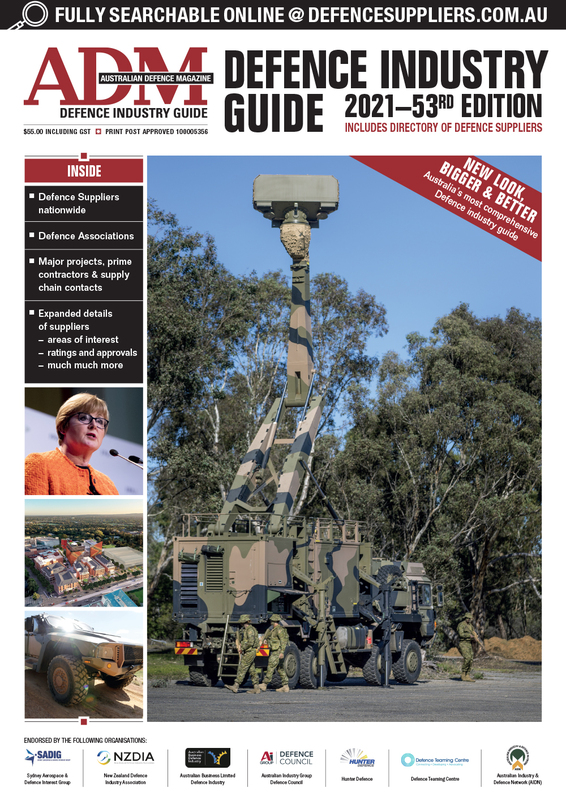 “Defence’s ongoing involvement through a senior stakeholder group gives the end customer for this activity an awareness of promising new technologies and an opportunity to play their part in promoting the growth of an emerging industrial base,” Minister Pyne said. Under DMTC’s co-investment model, funding provided by Government agencies (in this case, CSIRO) is leveraged by contributions of cash and resources from industry and research partners. DMTC CEO Mark Hodge told ADM the potential of the technology extended to assessing different types of terrain such as the location of rivers and, for example, types of foliage in a particular area. Hodge said that details on the further three projects under HASS would be available shortly once they had been finalised. 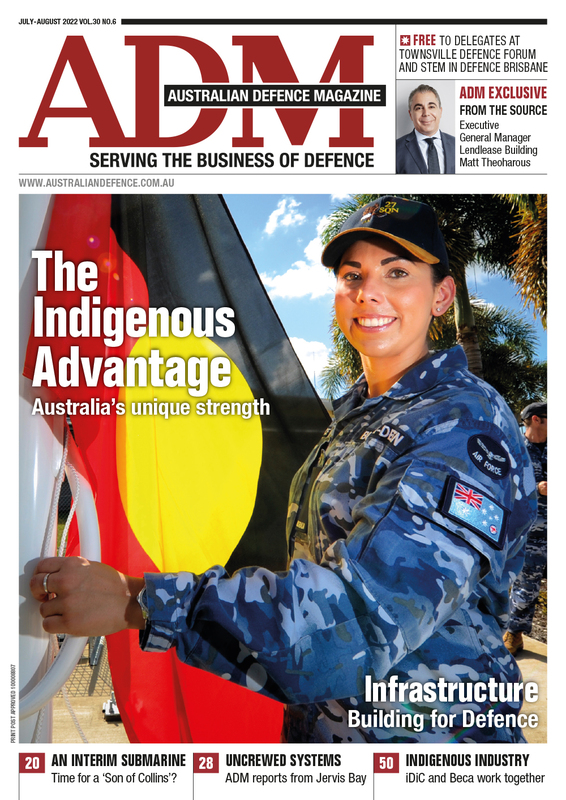 DMTC is a key partner of the Defence Innovation Hub, which will invest around $640 million over the decade in maturing and further developing technologies that have moved from the early science stages into the engineering and development stages.